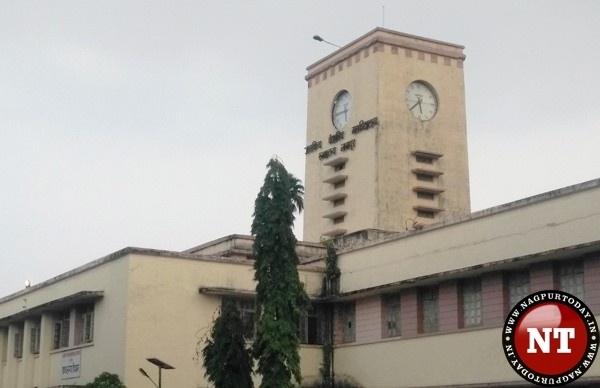 Nagpur: It has become taxing for Cancer patients as they are being charged for various check- ups in the city’s Indira Gandhi Medical College and Hospital. The patients are being made to shell out money for the first free facility, which has increased the problems of patients. In fact, the charges from patients of critical illness are being taken after the order given in the circular issued by the State Government. Till now, money was not taken for various check- ups for critical illness like cancer, thalassemia, TB. Now the patients are being charged in the hospital’s radiotherapy department, which was free earlier. Generally, patients who are admitted to the hospital had spend a big amount for radiotherapy and chemotherapy only in the initial days, and the check up facility which was free would be of great comfort to poor and general class patients. About 125 patients come to the OPD in the Medical Radiotherapy Department of Medicine every day. Radiotherapy, chemotherapy is used for approximately 100 patients every day. Many tests have to be done with KFT, LFT, CBC for the first body check up for this therapy. In the past, these checks did not require any money, but after a recent circular, the patients are being charged for the check-up.